The ZTE MF65 is a 3G pocket router that gives you internet access on up to 10 devices anywhere in the world. Get this device FREE! When you purchase $150 Data Credit below! Traveling to a different country and worried about your internet connection? With the unlocked ZTE MF65 you will have no problem connecting to the internet abroad as you can use any SIM card inside. 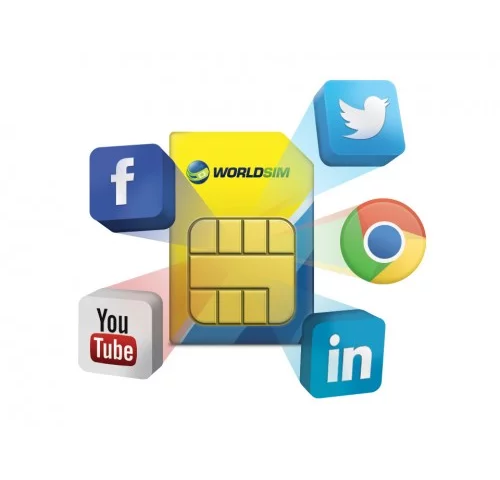 Get a free international Data SIM Card included for low-cost data rates in 188 countries. Weighing in at less than 75 and measuring at 10 x 5 cm the ZTE MF65 Pocket Router is easy to carry around for daily use. The ZTE MF65 lets you share your internet connection with up to 10 WiFi enabled devices. Giving you portable internet access at work, at home or any place you desire. The Data roaming SIM card which is included with your ZTE 3G Portable Router comes with free credit so you can start using it immediately. If you purchase this product with more credit you will get better value for money. 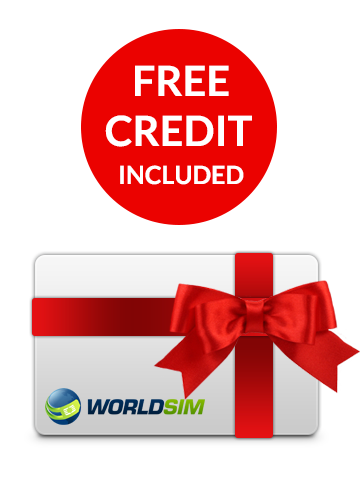 Credit will expire only if the SIM isn’t used for a year. You can also charge the ZTE MF65 3G Portable Wireless Router using your phone plug or charge from your laptop using the included micro USB cable. 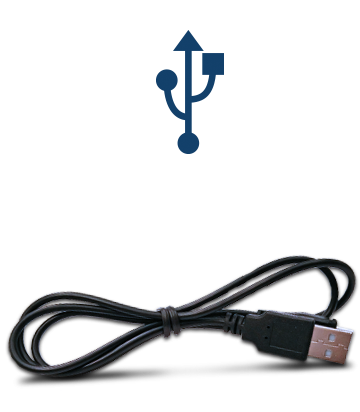 The provided wall charger is quick and easy to use. The ZTE MF65 3G Pocket Router is a 3G router that will give you download speeds of up to 21 Mbps. Connect up to 10 devices to your secure WiFi network. 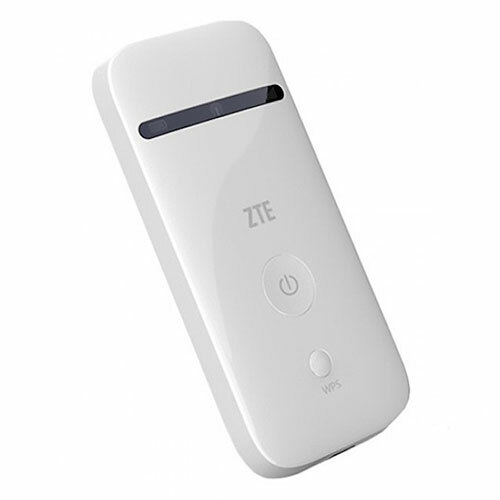 The ZTE MF65 3G Pocket Router is unlocked so you can use any SIM card inside. With up to 4 hours of working battery life and up to 40 hours on standby, the ZTE MF65 gives you ample battery life. The ZTE MF65 is compatible with all WiFi enabled devices including phones, laptops, tablets and games consoles.